These modern bathroom taps offer a simple contemporary design, high quality materials and up to minute technology. This Jute mixer tap is for bidets with a single tap hole. It includes a pop up waste, which is very simply operated using the lever at the back of the tap. 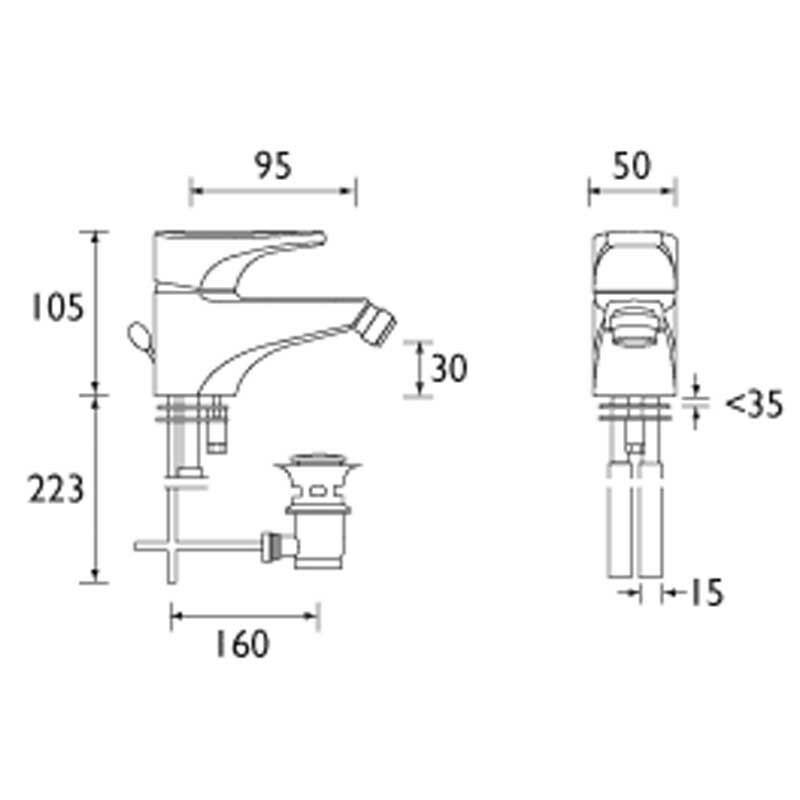 It has a modern day ceramic disc cartridge within offering reliable easy to use quarter turn control. 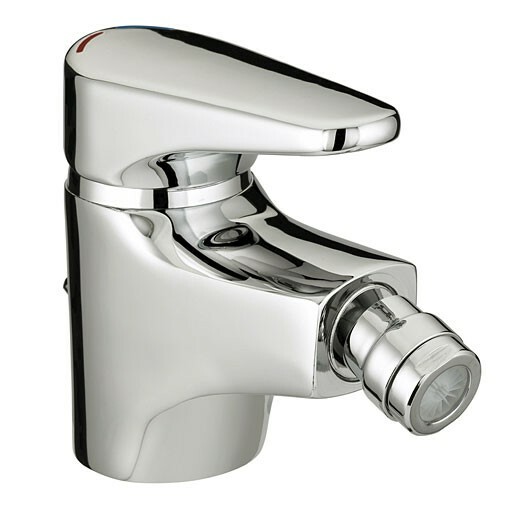 The Jute monobloc bidet mixer with pop up waste is only available in chrome plated finish (as shown). Product : As previous comment ..good quality Thank you for your kind feedback and for ordering with us at Tapstore. Service rating : Needed to ask technical question. Quick phone pick up, real person to talk to. Very helpful response. Quick efficient delivery. Product well packaged. quick, accurate advice by phone and delivery on time.